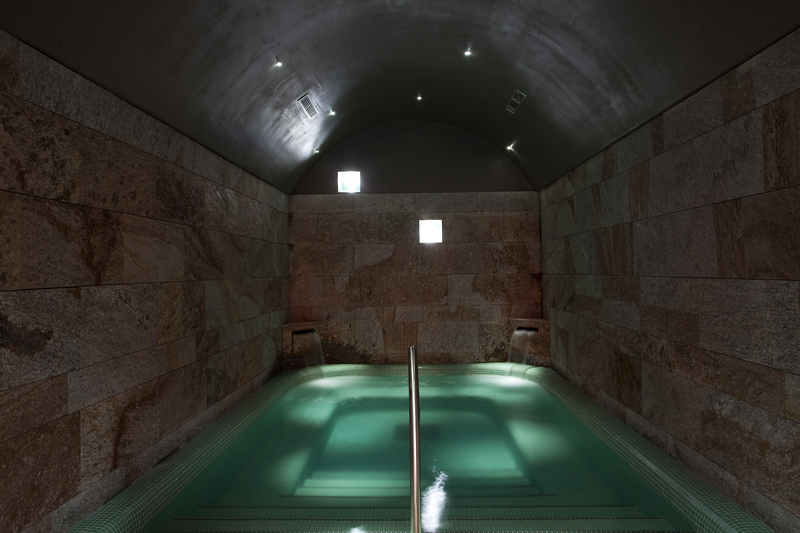 Here, an area of 3,000 m² of well-being and relaxation awaits you. 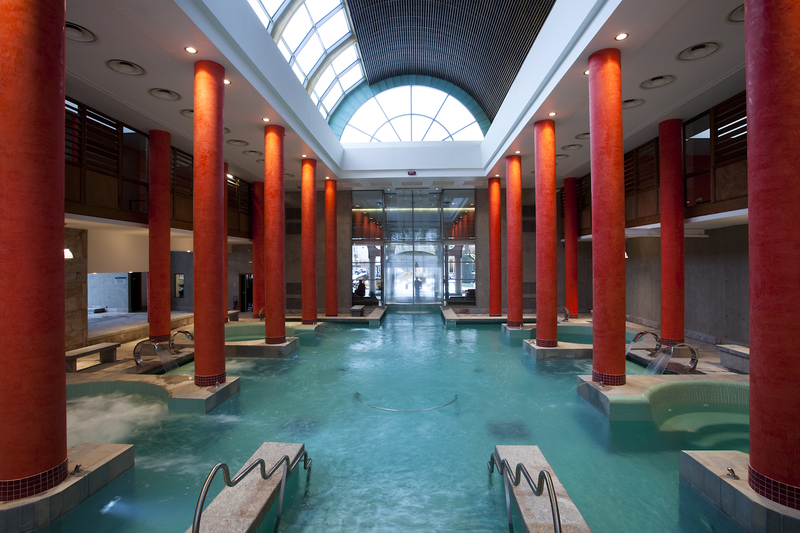 Thanks to an admission ticket that is valid for 2 hours, you can take your time to enjoy hot, beneficial thermal waters of between 33° and 38°C in our various pools. 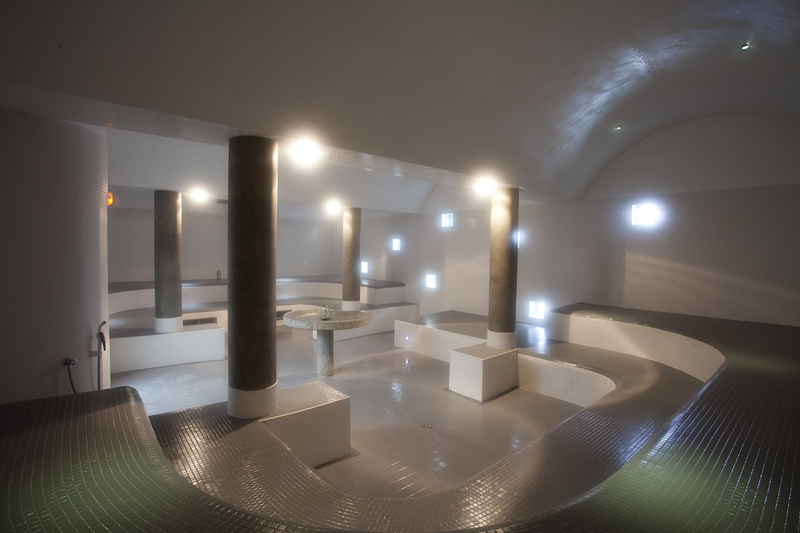 Unwind in the jacuzzis, enjoy the swan-neck jets, hydromassage nozzles, and bubble pools. 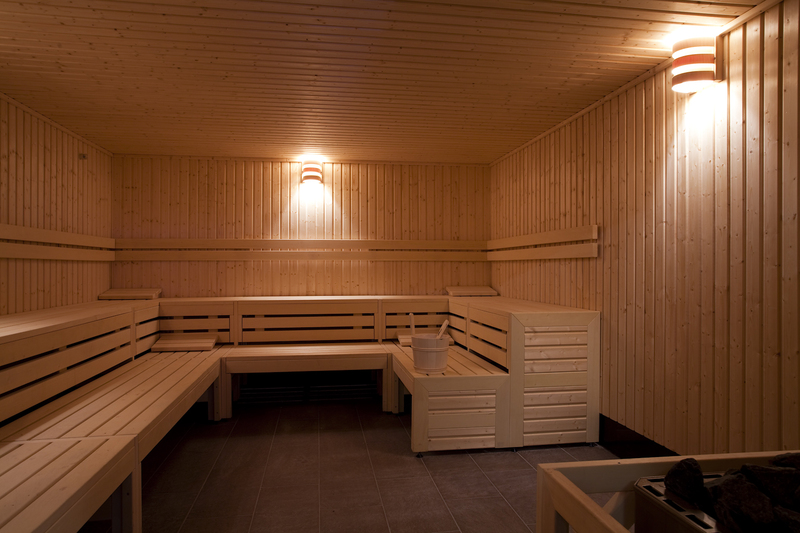 Try the dry heat of the sauna and relax in the hammam. 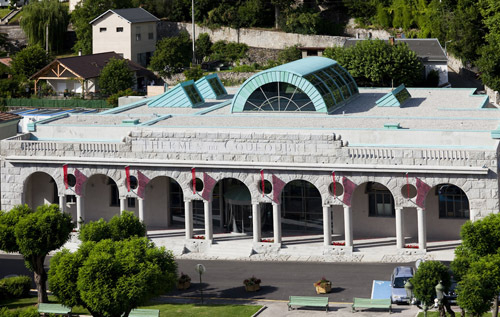 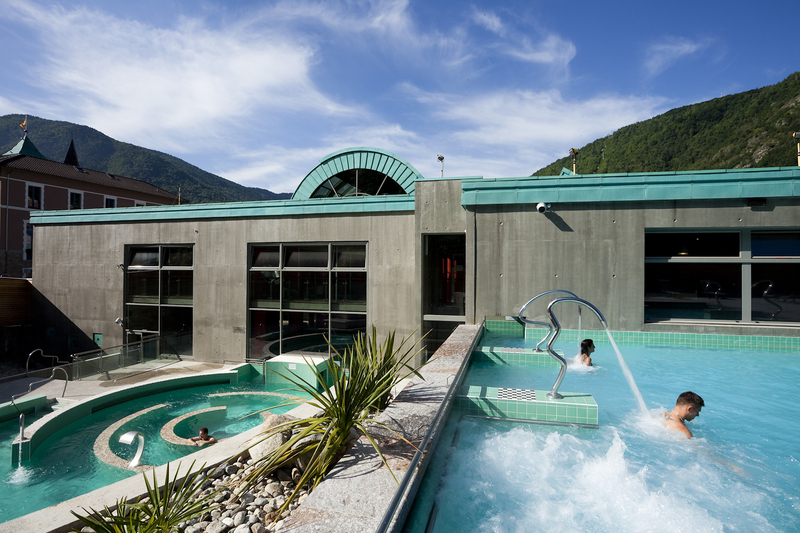 Discover the pleasure of bathing in 35°C thermal waters out in the fresh, cool, air with unbeatable views of the surrounding mountains from the two outdoor pools, which are on two levels. 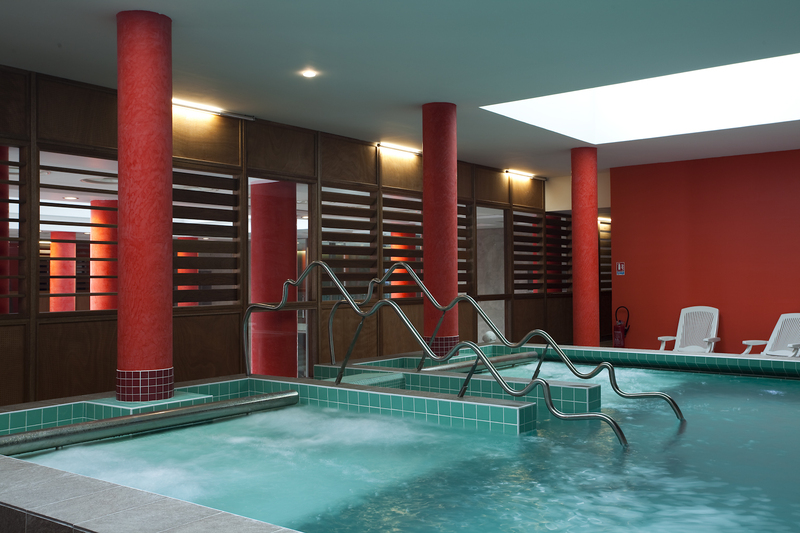 Increase your level of relaxation by booking a massage or body treatment in the Well-being area.